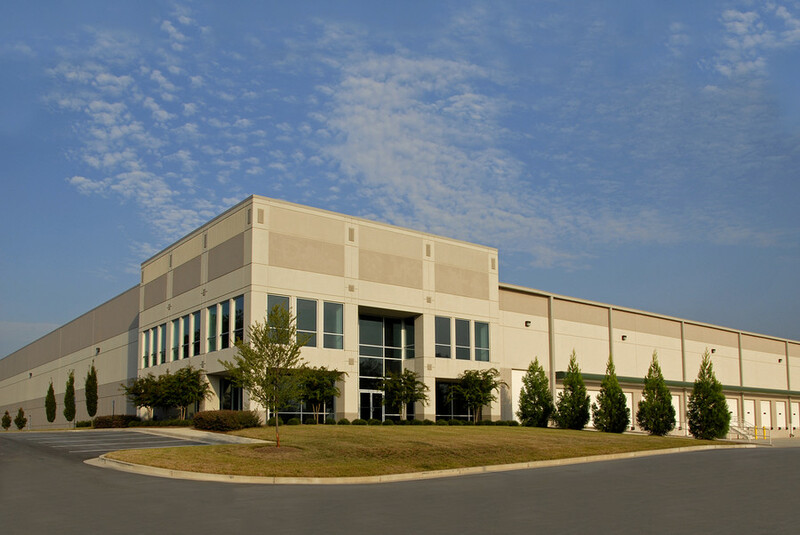 Organizations in the Kansas City area need custom security systems to protect their industrial properties. Large properties with multiple buildings require specific security measures. SHIELD Security Systems consultants create comprehensive security systems. In addition to a comprehensive safety policy, physical security is an important consideration. Many security systems for our industrial customers consist of the following four elements: Security Cameras, Access Control, Burglar Alarms, and Fire Alarms. Security Cameras are an important part of an industrial security system and they play several roles. They are important in monitoring the safety of employees and can help understand to origin of accidents and measure adherence to safety policies. Additionally, cameras can monitor assembly lines and equipment to allow remote personnel to quickly determine if there is a problem and to correct it. Security cameras can also monitor access to controlled areas of the facility to determine if any unauthorized personnel are in an area. Finally, the presense of video surveillance can help employees better adhere to proper policies and reduces fraudulent claims. Access control systems consist of mainly card readers, keypads, or biometric devices for determining whether or not an individual should be granted access to aparticular area of the business. Systems are normally placed at the entrance of the facility which is often gated. Once on the property, the exterior doors of the building will either be designated as emergency exits that are alarmed or will have access control devices such as a card reader in place to control who is admitted and when. Within the facility card readers are often installed to protect valuable assets such as the computers, hazardous materials, medicines, or expensive inventory. For facilities that don’t have 24 hour operations or security guards, it is often useful to have an intrusion alarm system. This will alert personnel and the authorities in the event of an unauthorized intrusion. These industrial security systems can consist of traditional detection equipment such as motion detectors, door contacts, and glass break detectors, but might also be central station monitored security cameras. The security cameras will signal the Shield central station when video motion is detected outside normal business hours and the central station can consult with the authorized business contacts to determine whether or not the individual is authorized to be there or if the authorities should be dispatched. This is an excellent way to save money on security guards and to reduce false alarms. Fire Detection systems are also an important component of the plant security system. Rapid detection of fires as well as rapid notification of plant personnel is vital, as is an evacuation plan that is well documented and taught. Trust your security system to the team that designs and implements custom industrial security solutions for properties throughout the Kansas City metro area. Call us at (913) 677-7500 to learn more.